We love babies! We love crochet for babies, too. Is there anything sweeter than seeing a baby in a hand-crocheted sweater? 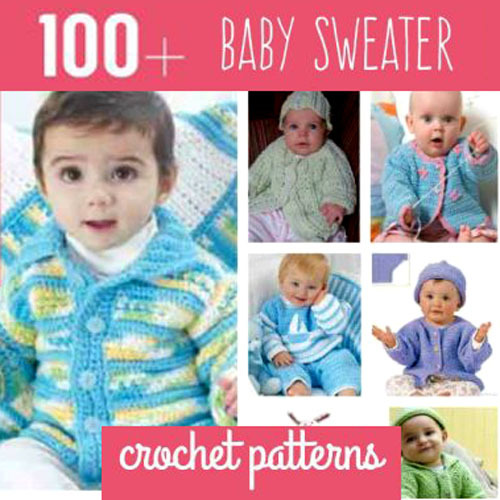 Browse 100+ Free Crochet Baby Sweaters Patterns to find the next one that you want to make!